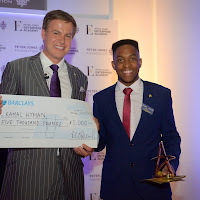 ICB Group's Neil Campling had the pleasure of attending Peter Jones Enterprise Academy's inspiring graduation event on Monday the 4th of July, 2016. Hundreds of students from Peter Jones Enterprise Academies across the country came together to celebrate their graduation at a special ceremony held at Freemasons’ Hall in London. 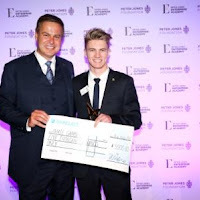 The Peter Jones Foundation was founded in 2005 by successful entrepreneur and star of Dragons’ Den, Peter Jones CBE.